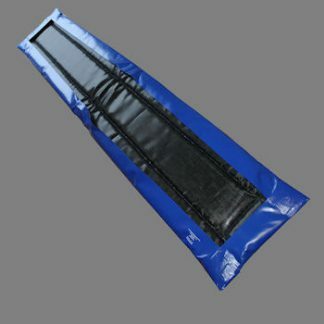 Disinfectant mats are an efficient way to disinfect shoes, boots and vehicles at entrances without splashing the surrounding area. 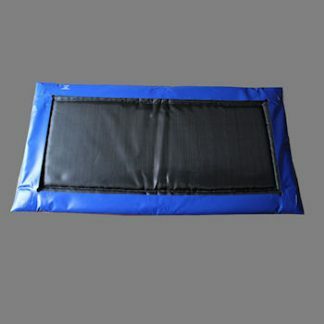 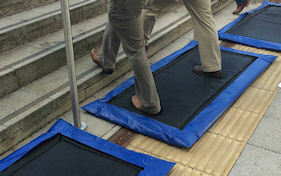 The mats are also suitable for disinfecting animals’ hooves. 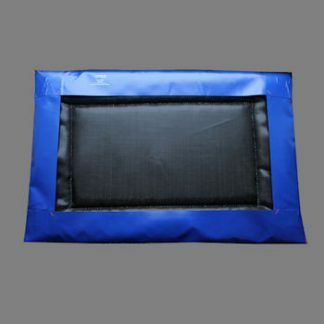 Use the mats to improve bio-security in fish farms, poultry sheds, food factories, wildlife parks, vet practices, zoos, at agricultural events and farm open days. 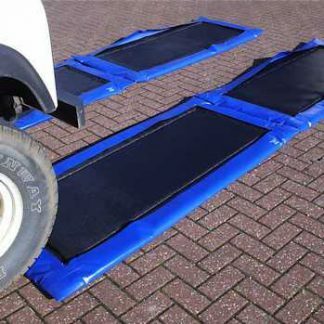 Robust and effective ,dairy companies, the National Trust, major race courses and DEFRA used our mats extensively during the foot and mouth crises. 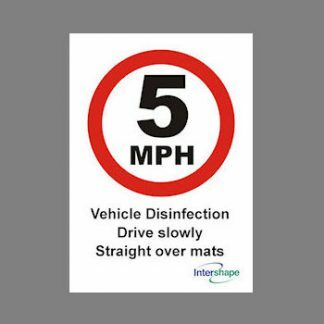 The mats are now protecting premises from avian flu, swine fever and strangles outbreaks. 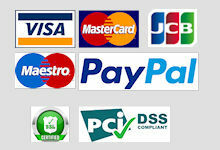 Order by 1 pm for free next working day delivery to the UK mainland.